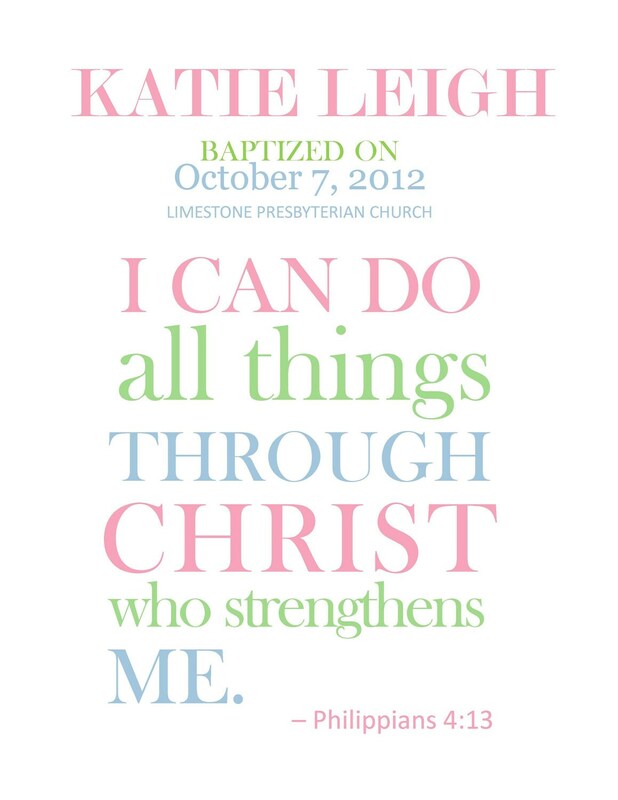 This is a custom 8 X 10 print to commemorate a baptism or christening. 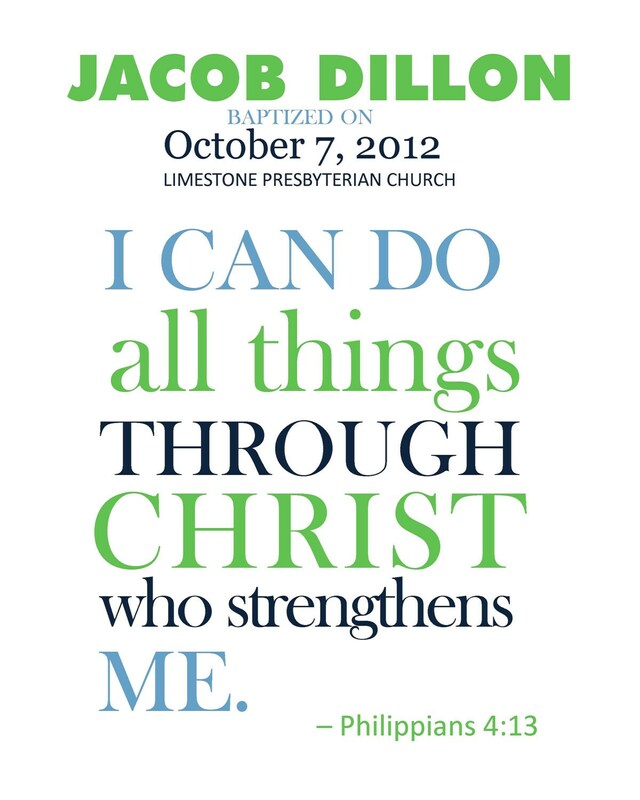 I have used Philippians 4:13 in my sample, but I can use any verse that has special meaning to you. When ordering please include the following information. 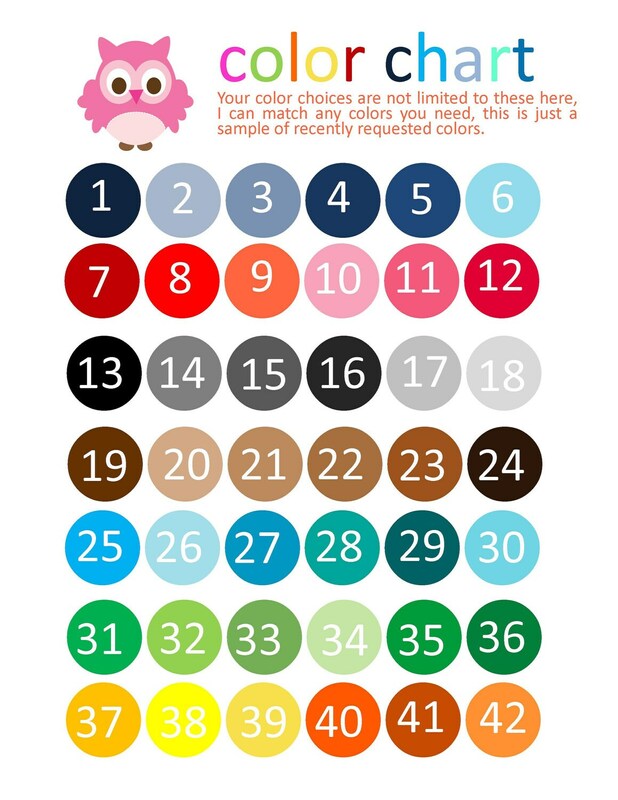 A draft will be sent within 24 - 48 hours to you through ETSY conversation. Please make sure to check for the draft. If you need this sooner, please message me. This will be sized 8 x 10 - if you would like a different size please let me know. This is a digital download, the files will be sent to your email and you can print them out at home or send to a local printer.